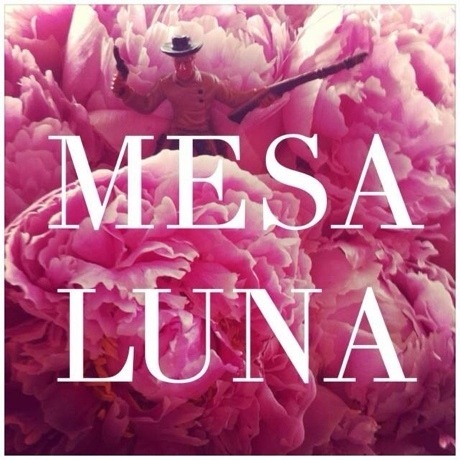 The Mesa Luna was a Vancouver venue that closed a number of years ago, and perhaps that's why the new Vancouver-based band Mesa Luna have opted to call their first single "Shutting Down." The song, which is a gradually building, darkly minimal electronic pop number, is available on a 7-inch through Kingfisher Bluez. It comes backed with "Get Going," which is slightly sunnier and sports an inventive electro-acoustic arrangement. The vinyl is available in a run of 300. The records will ship on or around February 15 and can be purchased on Bandcamp; the songs are available digitally in the meantime.